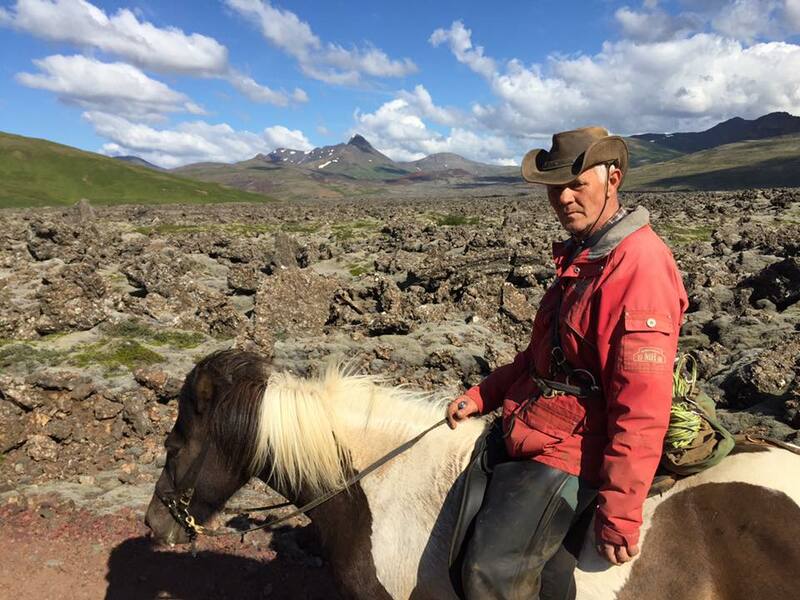 Join us on adventurous riding tours in Iceland with local farmers! Seeing our beautiful country on a horse, with local farmers who know the area like the palm of their hands, is the most authentic travel experience you can get in Iceland. The breathtaking beauty of our country will seem even more unique while riding the Icelandic horse in their natural environment. Our main goal is to offer our guests exceptional service, excellent horses and a safe ride in the Icelandic nature. On most of our tours, we ride with a herd of free-running horses which make the experience of riding in Iceland even more amazing.